Much maligned by many critics and fans ‘Scars of Dracula’ has though its fair share of supporters including myself. It is the last truly good entry in Hammer’s Dracula franchise and is a step up from the mediocrity of I do not know why fan favourite Taste the Blood of Dracula released just previously in the same year. None of the sequels matches the magnificence of Terence Fisher’s lavish 1958 original ‘Horror of Dracula’ (the US title for Hammer’s ‘Dracula’ and my preferred title for it) but this one is the closest in recapturing many of its elements. Although the late great Peter Cushing would reprise his role as Doctor Van Helsing in Fisher’s excellent 1960 follow-up ‘The Brides of Dracula’, it was not until the director’s next sequel ‘Dracula: Prince of Darkness’ (1966) that the also late great Christopher Lee would return as the titular vampire but minus Cushing. 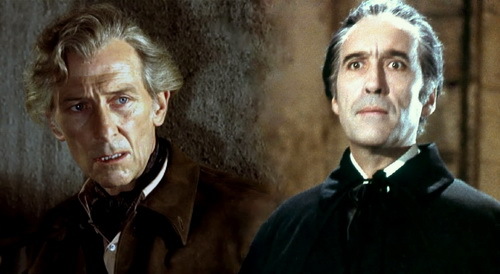 Lee’s character was not featured at all in the previous film and Cushing would not return as Van Helsing until the ill-conceived ‘Dracula A.D. 1972’ in which both actors starred. 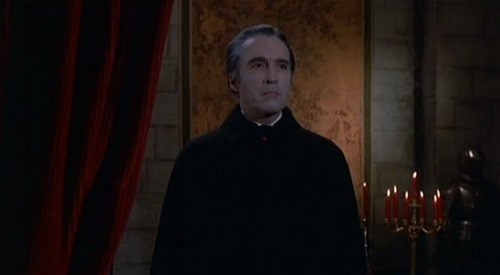 As good as ‘Dracula: Prince of Darkness’ is Christopher Lee is not given too much to do and is not even given any lines to speak and just hisses his way through. Although there was a return to some dialogue at least in the also very good next entry ‘Dracula Has Risen from the Grave’ (1968) this time with Freddie Francis at the helm but Lee was still not given too much to do. The screenplays were written to just fit Count Dracula in somewhere with the first half of the stories dealing with his resurrection and then he makes brief appearances throughout the rest of the runtime. 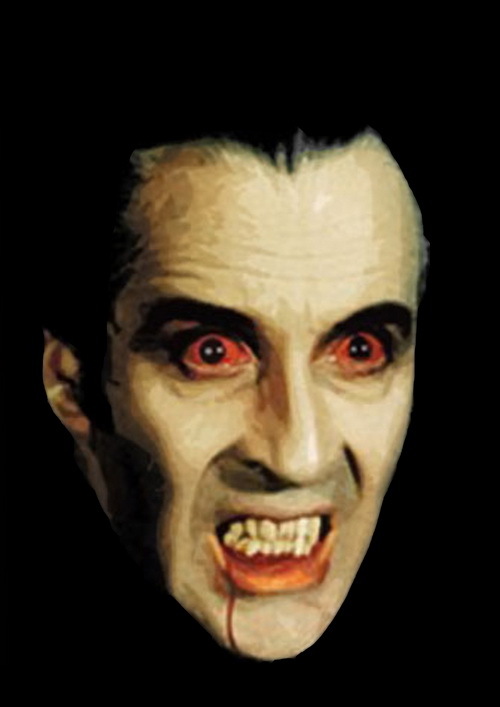 The original script for the Peter Sasdy directed Taste the Blood of Dracula did not even feature the character at all and was hastily rewritten to do so when Christopher Lee finally agreed to return which is one reason why that instalment is so distinctly average. 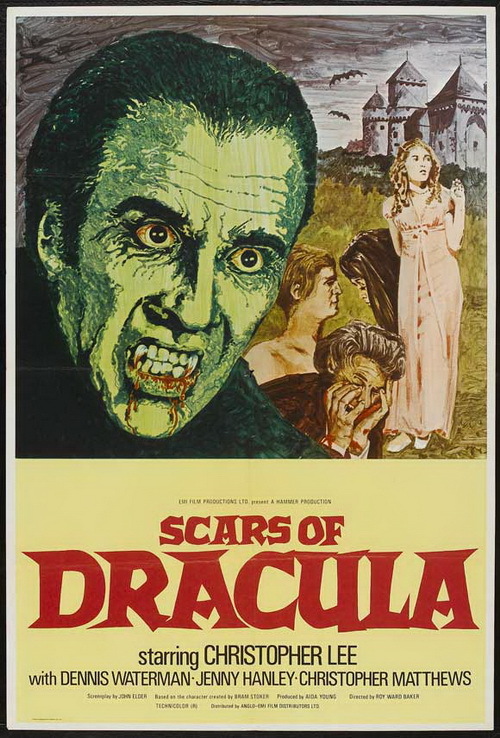 ‘Scars of Dracula’ was written as a standalone story (a reboot if you will long before the term was even coined) as Hammer wanted John Forbes-Robertson for the title role when they were having trouble persuading Lee to reprise his famed portrayal of the Count. This is because he was fed up with the lack of dialogue and action he was given making his character far removed from Bram Stoker’s original creation. When Hammer finally got their big box office draw star back more likely because more was written for his part this time around, the distributors EMI demanded an opening resurrection sequence be put in to bridge continuity with Taste the Blood of Dracula. The thing is this actually only fucks up the continuity as the resurrection takes place in Dracula’s castle in his homeland of Transylvania whereas the previous movie’s climax had him die in a church in England. Forbes-Robertson would get his chance though to play Dracula in the guilty pleasure ‘The Legend of the 7 Golden Vampires’ (1974) starring alongside Cushing as Van Helsing. 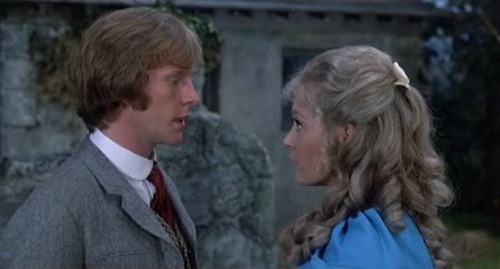 A young man and womanizer Paul (Christopher Matthews) disappears one night so his more sensible brother Simon (Dennis Waterman) and his girlfriend Sarah (Jenny Hanley) go looking for him and trace his last appearance to a neighbouring little village where its people live in terror. Thrown out of the local inn they make their way to the sinister nearby castle where Paul went the night before only to be confronted by the terrifying Count Dracula. Yeah sure the plot has become hackneyed by this time being merely a rehash of ‘Horror of Dracula’ and ‘Dracula: Prince of Darkness’ but there is much to like here amongst some flaws and the story moves along at an energetic pace. As usual, Lee’s presence is creepy and ominous and is of a masculine tall imposing figure and he puts a lot of physicality into the role. He speaks with a deep strong emotionless monotone voice and delivers his lines with a deadpan directedness that is eerie and unnerving. He has an icy cold charm while subtly taunting his would be victims, which makes him cunning and calculating. When he goes into a rage for his thirst for human blood, he has a fierce menace with an evil blood shot stare. Featured from the outset with more emphasis on the character than the sequels before totalling 14-minutes screen time Christopher Lee has more to do and say as the Count since Terrance Fisher’s original. There is the return of Dracula as a welcoming host with that "icy cold charm" and he has a mistress vampire again who rivals him for the blood of the victim and there is even a scene featuring this taken straight out of ‘Horror of Dracula’. 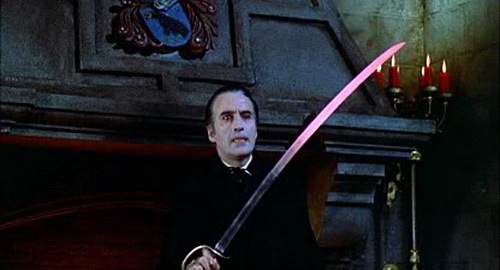 This is also the most sadistic Christopher Lee has ever portrayed the infamous vampire and he even uses a knife to kill at one point in a furious bloodthirsty stabbing rage and he also uses a burning sword for torture. Seen for the first time on screen as well is the character scaling the castle walls. 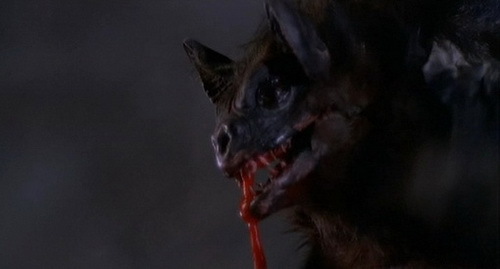 There is also Count Dracula’s command over nature by controlling vampire bats to do his evil bidding. Although the bats look very cheap and unconvincing and one such shoddy piece of SFX work is involved in the aforementioned opening resurrection sequence that is not only terribly executed but also terribly illogical. One of the crappy looking bats flies into the castle and drips blood onto the Count’s remains. It is established later in the movie that the bats feed off only animal blood and only attack humans under Dracula’s command so how can this bring him back to life and yes he can control the bats but is not alive at this moment so how can this happen. There are a couple of neat plot devices here. There is the sudden falling asleep of Paul in a horse carriage and only awakes when he arrives at the castle - by this time it is too late for him to escape. The other is rather unique as Count Dracula’s chamber is high up in the castle and is only accessible from the outside through the window so only him with his scaling across the castle walls and flying abilities can enter and leave the chamber with ease. 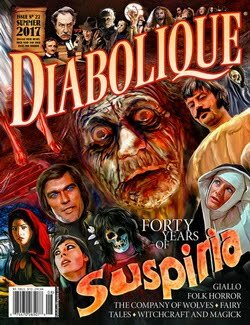 This is also the goriest affair of the series as Hammer nearing the end of their heyday of genre cinema was forced to compete with the more graphic Euro cult fare of the time. SPOILER ALERT - This features one of the Count’s best ever and most unusual climatic death scenes as well when nature intervenes striking with a bolt of lightning - END OF SPOILER. 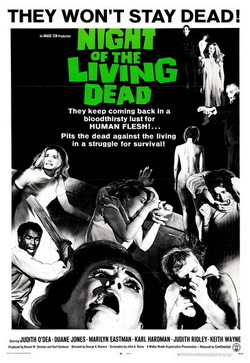 Despite the reduced budget due to Hammer’s financial troubles during their twilight years, the usual quality production values are present. The sets are great looking, the cinematography is gorgeous, the lighting techniques are effective and James Bernard’s score is vibrant and along with the return of those elements all this gives the film that classic Gothic look and foreboding thick atmosphere making it one of the most faithful sequels to ‘Horror of Dracula’. 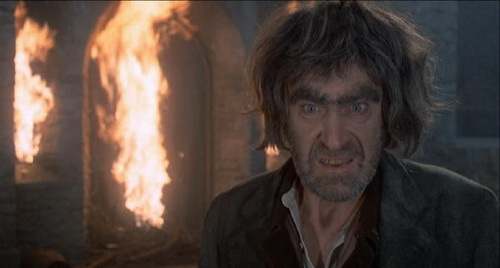 Another dent in continuity is that Dracula’s hideously hairy and creepy slave Klove played fantastically by former Doctor Who star the late great veteran character actor Patrick Troughton was portrayed as a butler in ‘Dracula: Prince of Darkness’ by Philip Latham and was killed off. Therefore, this entry should really be viewed as a standalone story as it was intended to be away from the previous continuity that ended with Taste the Blood of Dracula. Troughton’s take is more of a real character than Latham’s interpretation that was one-dimensional and here Klove falling in love with Sarah and betraying his master and yet feels torn between them is an interesting idea that is tragic and beautifully played out. The rest of the supporting cast is strong with the bright Matthews, the ever-reliable duo of Michael Ripper as the innkeeper and Michael Gwynn as the local priest but unfortunately Waterman and Hanley are bland in their lead roles. Director Roy Ward Baker also employs some humour sprinkled throughout that often seems awkward and out of place with campy effect and there are some padding scenes as well. ‘Scars of Dracula’ may have its fair share of flaws but it is nothing to distract from what is overall a very decent addition to Hammer’s Dracula legacy yet has been unfairly mocked over the years. It is extremely underrated and is up there with ‘Dracula: Prince of Darkness’ and ‘Dracula Has Risen from the Grave’ as being one of the best sequels to ‘Horror of Dracula’ starring Christopher Lee and is the most faithful one to it.